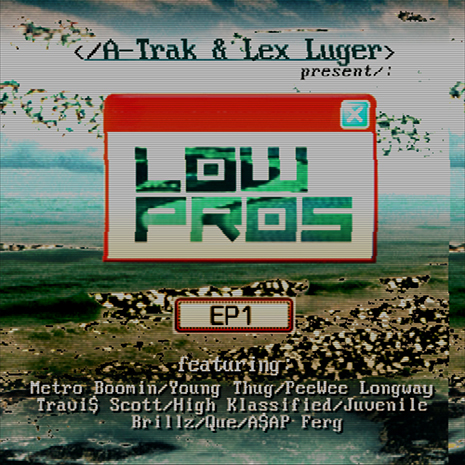 Low Pros — the production supergroup led by DJ hero A-Trak and trap architect Lex Luger — link with ATL upstart Que (“OG Bobby Johnson”) on “Who Wanna Play,” mixing anthemic bars over a thumping, BPM flipping beat courtesy of A-Trak, Lex, Metro Boomin, Sonny Digital and Brillz. (That’s a squad!) The accompanying music video from Kanye West collaborator Nate Brown and Gustavo “Kidmograph” Torres is just as next level, re-imagining sci-fi classics like Blade Runner, Akira, and Mad Max for the WorldStar generation. 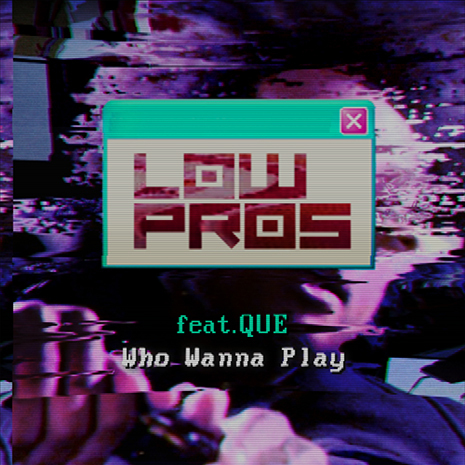 Play it loud, and stay tuned for more Low Pros collaborations.